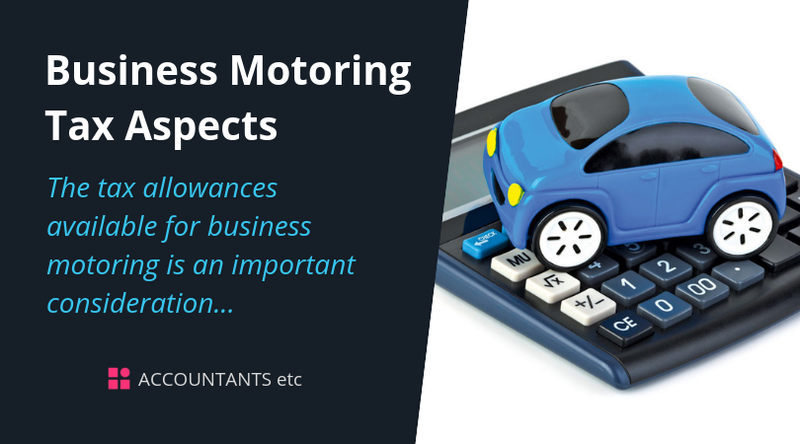 This guide focuses on the current tax position of business motoring. The aim is to provide a clear explanation of the tax deductions available on different types of vehicle expenditure. Cars generally only attract the WDA but there is one exception to this and that is where a business purchases a new car with low emissions - a so called 'green' car. Such purchases attract a 100% allowance to encourage businesses to purchase cars which are more environmentally friendly. From April 2018 a 100% write off is only available where the CO2 emissions of the car do not exceed 50g/km (prior to this it was 75g/km since April 2015). 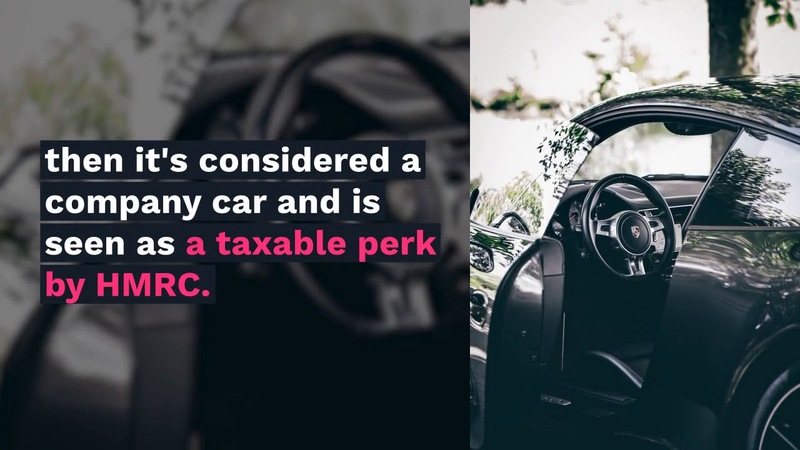 The cost of the car is irrelevant and the allowance is available to all types of business. No charge applies where employees have the use of a van and a restricted private use condition is met. For details on what this means please contact us. Where the condition is not met there is a flat rate charge per annum. These benefits are £3,350 for the unrestricted private use plus an additional £633 for private fuel 2018/19 (£3,230 and £610 for 2017/18).